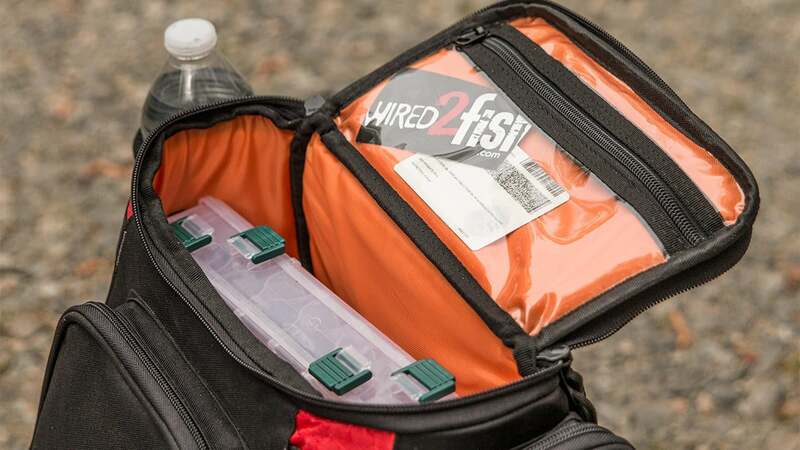 Whether you fish from the bank or as a co-angler, efficient fishing tackle storage can be a nightmare at times. 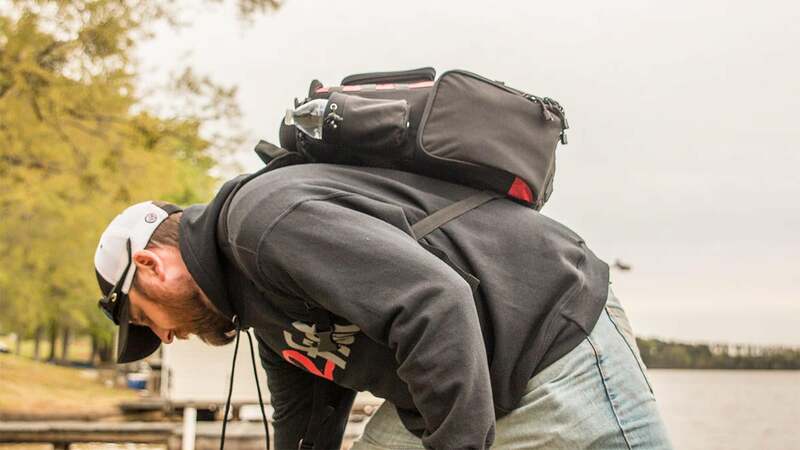 Most anglers, including myself, tend to carry too much gear and it can really affect your mobility and efficiency. 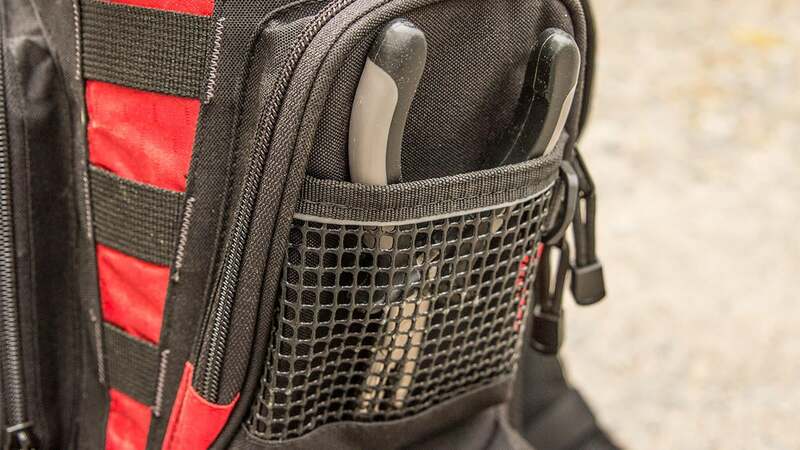 I've tested a bunch of backpacks over the years and I've recently found one of the best ones yet. I'll take you through the practical features that will help you become a more organized and efficient angler. I've tested several tackle backpacks before, but this one from Piscifun is probably the most compact one I've used. Ironically, it's also one of the highest capacity backpacks out there. I have been able to fish for hours without any back pain, even with a bunch of gear stuffed into the Piscifun Fishing Tackle Backpack. That's saying a lot, too, because I currently have two slipped discs in my back. I credit the smart storage options for my happy back. 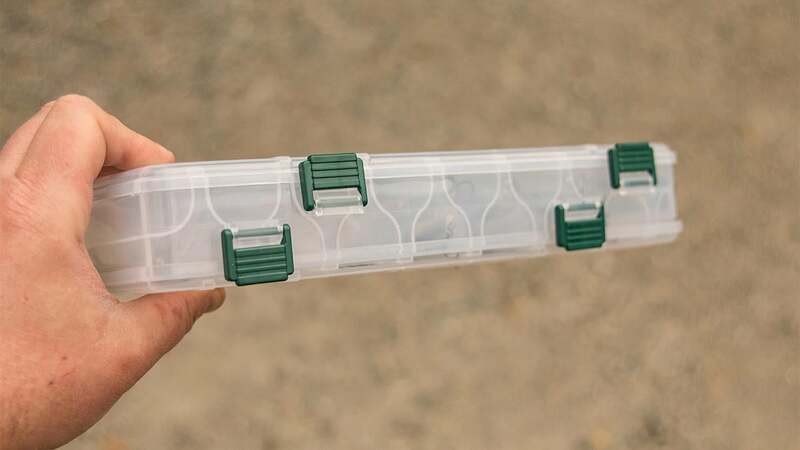 I really hope Piscifun starts selling these separately because I sincerely believe they'd become one of the more popular tackle trays on the market. 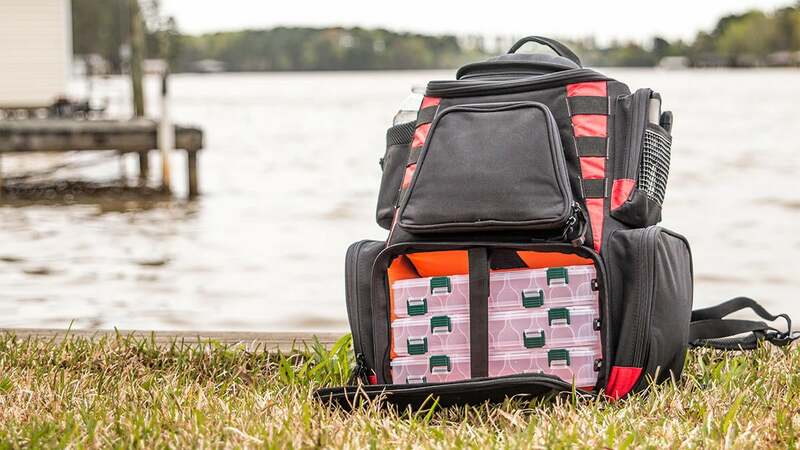 This backpack comes with four double-sided tackle trays that are some of my new favorites. They're especially practical for longer hard baits such as jerkbaits and walking topwaters. I was able to fit two of my jerkbait boxes in the tray pictured. On the underside of this compartment, there is another side that's holding just as many jerkbaits. Again, this could easily be two separate tackle trays that add bulk and weight, but Piscifun really thought out this design. 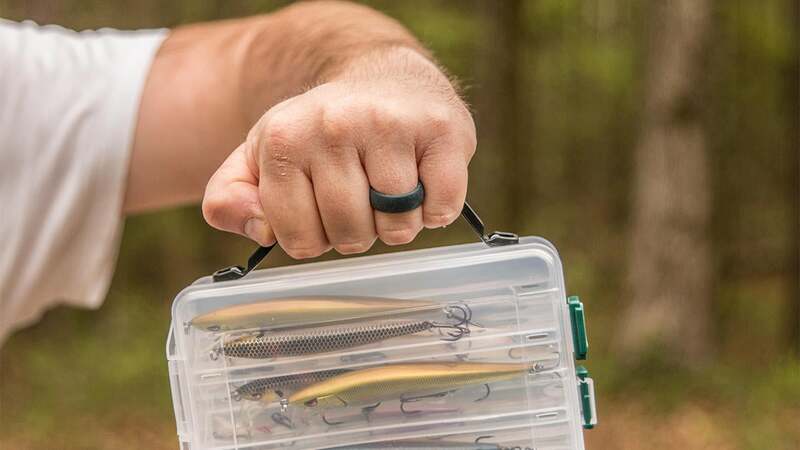 Whether you're sneaking through the woods to hit a few spots or you're just making a few casts after work, you can grab and carry these tackle trays very easily without fumbling around or dropping them. The handles are quite convenient and feel very sturdy. The latches on the boxes are also solid and I've been opening and closing them a bunch without any issues whatsoever. The front-top pocket is where I put the baits I think I'll use the most on a given fishing trip. 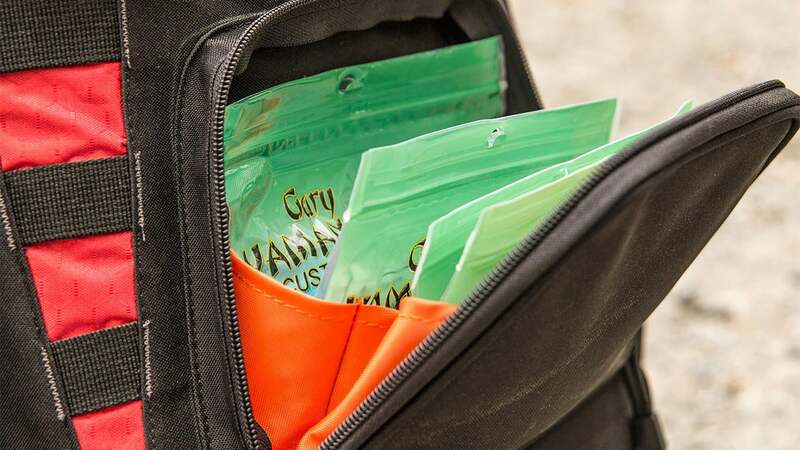 They've been eating a Senko at the pond really well lately, so I just throw a few bags in this top pocket for easy access. There's plenty of room for larger packs (big worms, etc.) as well. 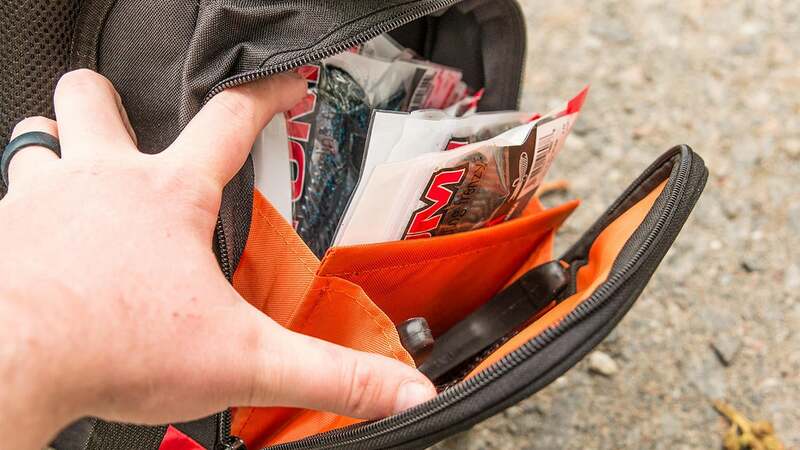 Featuring both depth and width, the side pockets hold a bunch of soft plastics or any other gear. If you look closely, you'll notice a small, rigid divider inside of that pocket. I've found this to be handy for organizing my plastics by color or shape. Whenever I need to make a quick change, I know where everything is without digging around and wasting time. 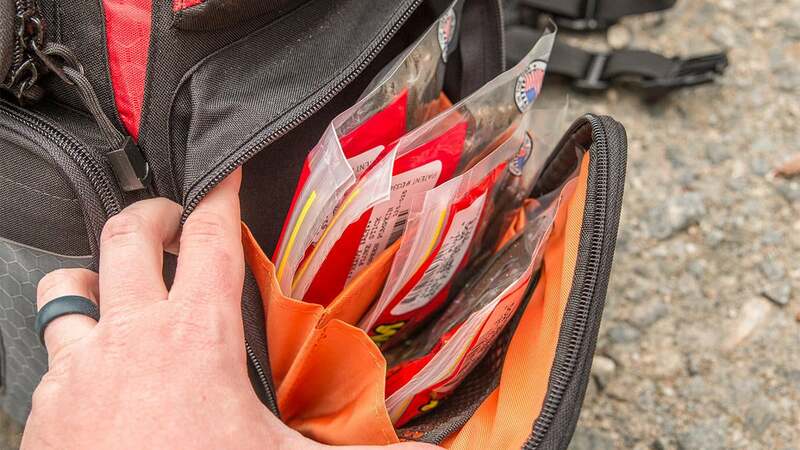 With so many soft plastic storage options, you're also able to organize your soft plastics by brand, shape or weather condition. 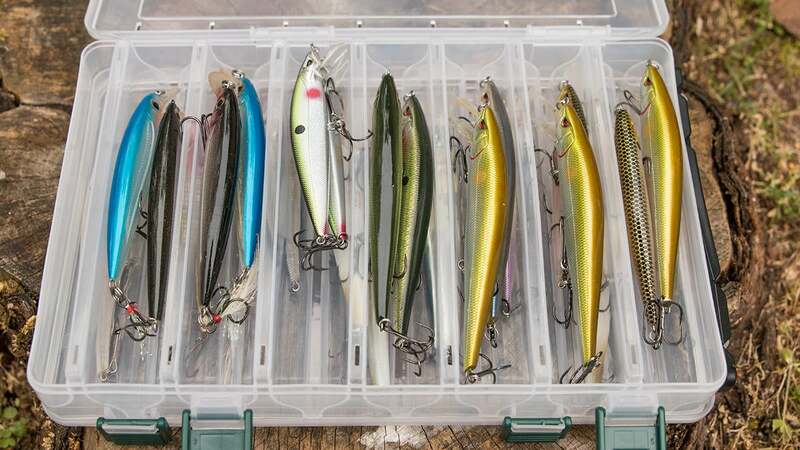 Once you get a few fishing trips under your belt with this organization system, you'll be able to find whatever you need blindfolded. This small compartment will keep some of your most important belongings safe and dry if you happen to get caught in a rainstorm. You can easily store your licenses, wallet and keys in here. If the clouds roll in or it's early morning and you need to keep your sunglasses handy for later in the day, you'll really appreciate this feature. 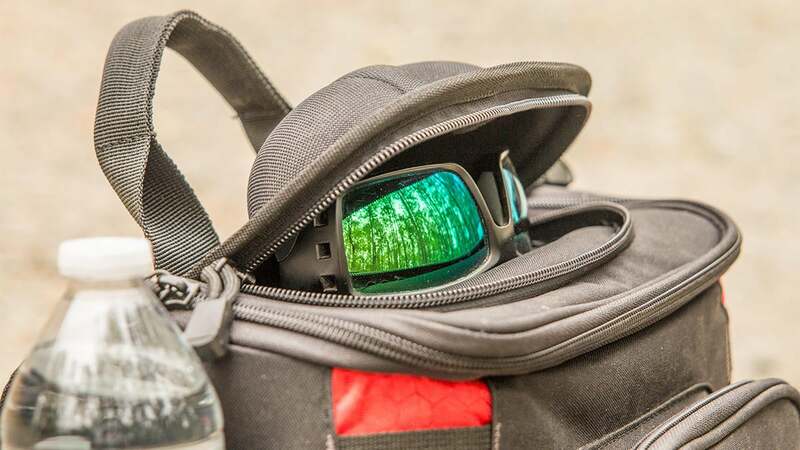 Normally I wouldn't put my Costas in a tackle bag, but this is an actual hard-sided case that keeps them fully protected. You don't have to baby the bag, either, when your shades are in there. They'll be totally fine for as long as they're in there. All of this padding reminds me of the backpacks the rich kids used to have in middle school. These pads fit right below your shoulder blades and take a bunch of pressure off of your shoulders and neck. You can fish all day long and not feel any aches or pains the next day. The pads also make long treks to your hidden ponds much more enjoyable. 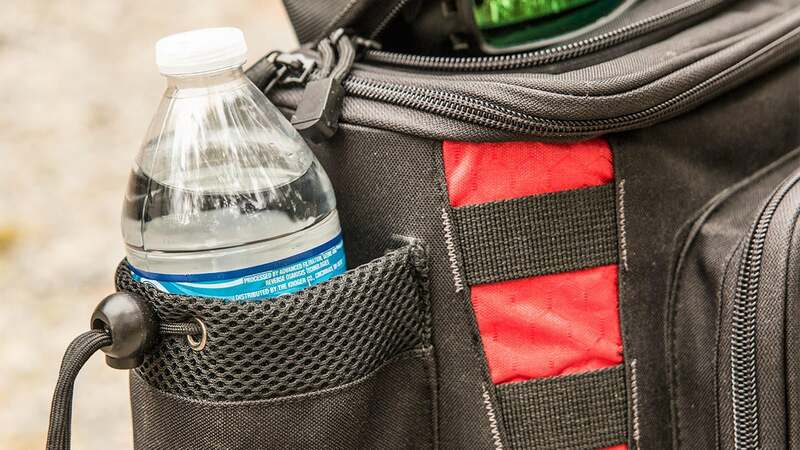 Whether you're toting a water bottle, a stainless steel cup or a thermos, you can fit it in this pocket regardless of diameter. I prefer to keep my primary set of pliers in this pocket. 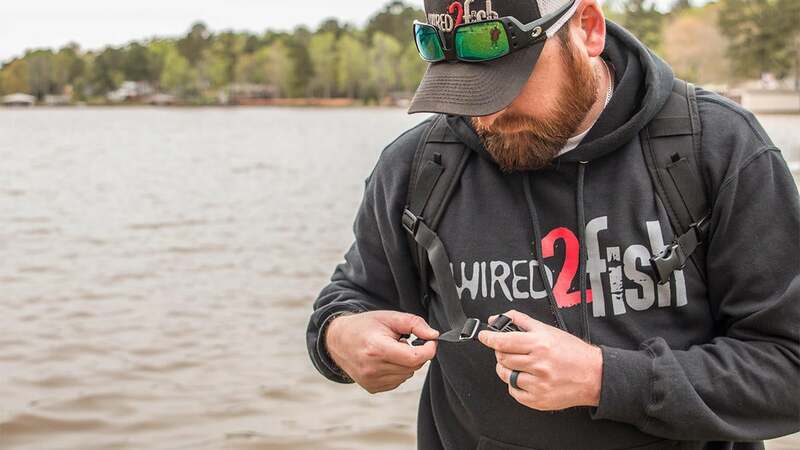 When it's time to tune a crankbait, unhook a fish or rig up something different, I can quickly and easily access my pliers without digging through the entire bag. To be honest, it took me about two fishing trips to even notice this hidden compartment. 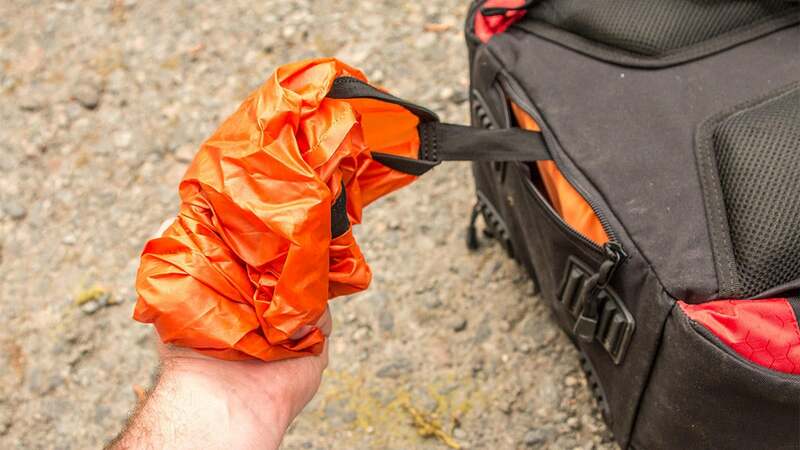 On the very bottom of the bag, there's a tethered waterproof cover that you can put over the entire bag if you get caught in bad weather. Remember those "packable" fishing shorts that were supposed to fold into their own back pocket, but never really worked? I was afraid it would be the same deal with this cover. But to be totally honest, it takes about six seconds to put over your bag while keeping your shoulder straps fully functional. The waterproof cover is snug and protects all of your expensive fishing tackle quickly and effectively. Some of the fishing backpacks I've owned over the years tend to discourage mobility, to be honest. They're huge, they knock side-to-side every time you take a step and they seem to get snagged on every darn limb within a mile radius. This backpack does not have that problem. To be honest, I don't really take it off my back while I'm fishing. That's how comfortable it is. It doesn't impede my mobility, my casting or my hookset motion. This is the first Piscifun product I've ever used and I am sincerely impressed. 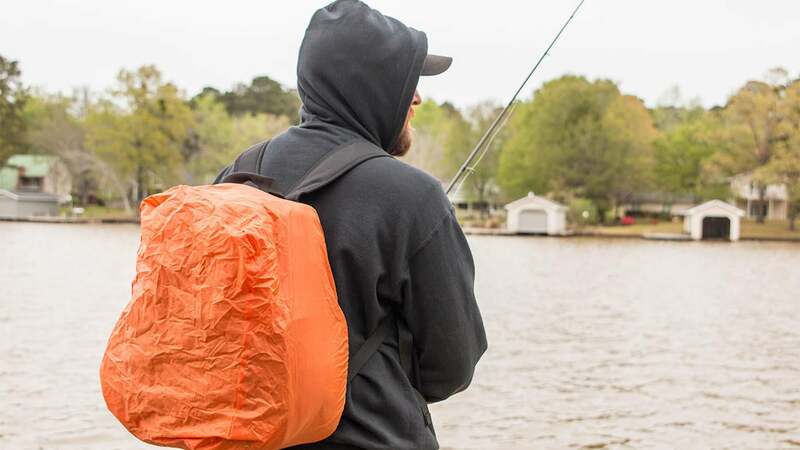 If you're in the market for a fishing backpack, you should pull the trigger on this one. 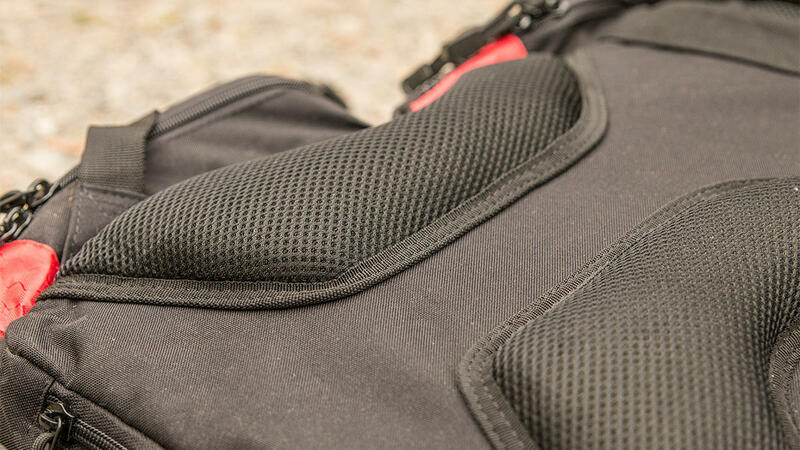 It's intelligently designed and nearly doubles your storage with half of the bulk and weight. The Piscifun Fishing Tackle Backpack is available at Piscifun.com.